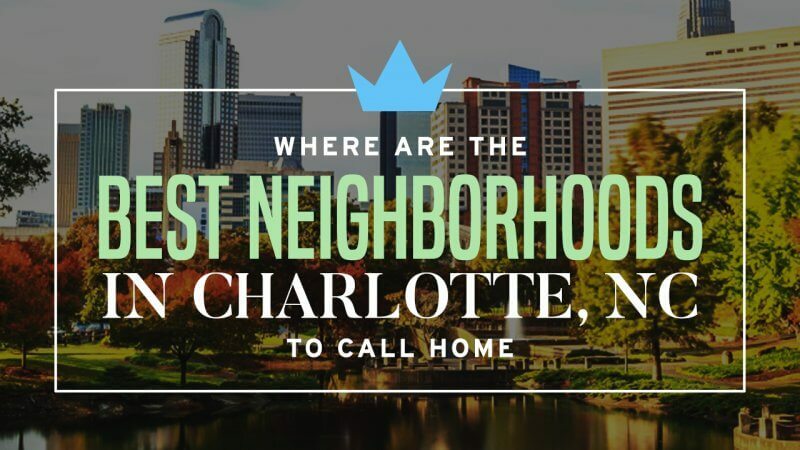 Relocating to a new city and neighborhood is a bit unnerving, but you’ll find that moving to Charlotte, North Carolina is also an exciting opportunity to explore a new area. Charlotte boasts tasty eateries, great schools, a mild climate, plenty of outdoor and city activities, abundant shopping, and so much more. This booming city is composed of numerous communities, each with its unique amenities and vibe. 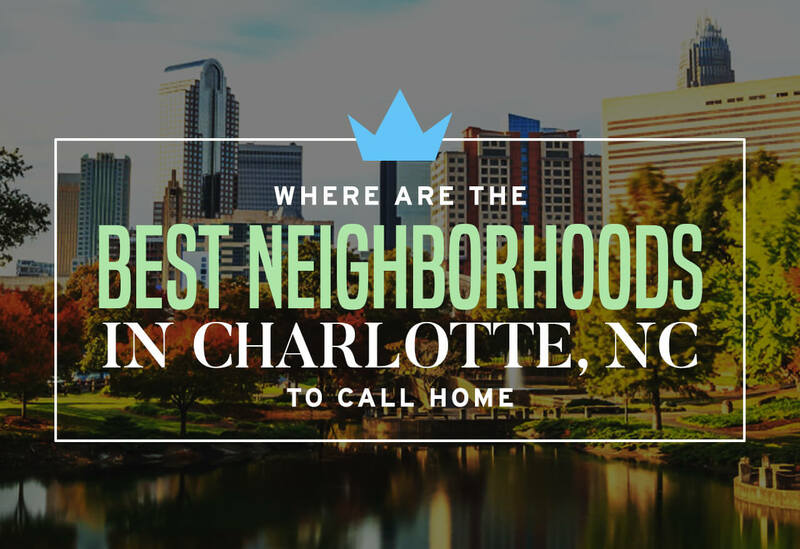 The following five neighborhoods are some of the best Charlotte has to offer. The buzzing city center is comprised of large businesses, including Bank of America and Duke Energy, museums, and shopping centers. Uptown is also known for its large sports complexes, where you can go support local teams, like the Hornets and the Carolina Panthers. The downtown area is divided into four wards, where you can find anything from chic lofts and studios to larger family homes. All wards are close to the downtown area, ensuring easy access to all the fun and bustle of Charlotte. This neighborhood is an upscale area located close to the border of South Carolina. Ballantyne is also home to various large businesses, including multiple Fortune 500 companies and MetLife. It is well known for its golf courses, beautiful parks, and event venues. Here, you will find plenty of grocery stores and restaurants, and both Ballantyne East and West are very ideal spots for families and individuals alike. Families can enjoy the many neighborhood activities and take advantage of the excellent schools. Dilworth offers a quaint historic feel, with many of the buildings in the area dating back to the late 1800s. Elegant churches, rebuilt townhomes and mansions, and expansive parks add to the neighborhood’s historic atmosphere. The numerous restaurants, shops, and bars have converted some of these old buildings into trendy hangouts that are great for any day of the week and various occasions. Reaching downtown Charlotte is quick and simple from Dilworth. Home prices are very reasonable, and the crime rate is low, making it great for a range of individuals, from young professionals to families. SouthPark is a very well-rounded neighborhood, with great health care access, top schools, plenty of shopping and dining, and more. The area is home to the largest retail center in the region and is also known as a prominent business center. Large and small businesses across industries operate in SouthPark, but many of the workers commute here, leaving the neighborhood more quiet and peaceful in the evenings and at night. The area has abundant housing options that are very diverse in price range and style, from townhomes to larger houses. Myers Park is often considered to be Charlotte’s most picturesque community. The area was once covered in cotton fields, but is now a beautiful neighborhood with elegant, historic homes and stunning parks and landscapes. Myers Park has exceptional schooling and multiple churches. It has no shortage of restaurants, boutique shops and shopping centers, theaters, and other businesses. The area is particularly popular for young families as it has no shortage of activities and amenities.